Richmond Hill, ON. BMW Group Canada (BMW and MINI brands combined) reported sales of 2,352 vehicles for the month of January. This result represents a decrease of -12% compared to 2018. The BMW brand delivered 2,088 new vehicles, a decrease of -12% compared to 2018. The BMW X5 Sports Activity Vehicle was a top sales performer in January, with deliveries increasing by +56% versus the previous year. BMW’s product launch offensive is well underway, making brand-new models such as the X2 and X7, and completely revised models such as the 3 Series and 5 Series available to Canadian consumers. After an absence of 20 years, the BMW 8 Series makes its highly-anticipated return in 2019, and first deliveries of the 8 Series Coupe have just begun. Rounding out the Q1 launch schedule is the BMW Z4, a modern addition to the BMW brand’s long history of captivating roadsters. The product offensive will continue in 2019, with a refreshed flagship sedan – the BMW 7 Series – and other models being announced throughout the year. MINI presented 264 customers with a brand new vehicle in January, representing -12% fewer deliveries than in January, 2018. The most significant growth came from the high performance John Cooper Works models, which represented a 29% increase from the previous year. With an all-time record level of sales in 2018, BMW Motorrad had a solid start to a new riding year, delivering +10% more motorcycles compared to last January. 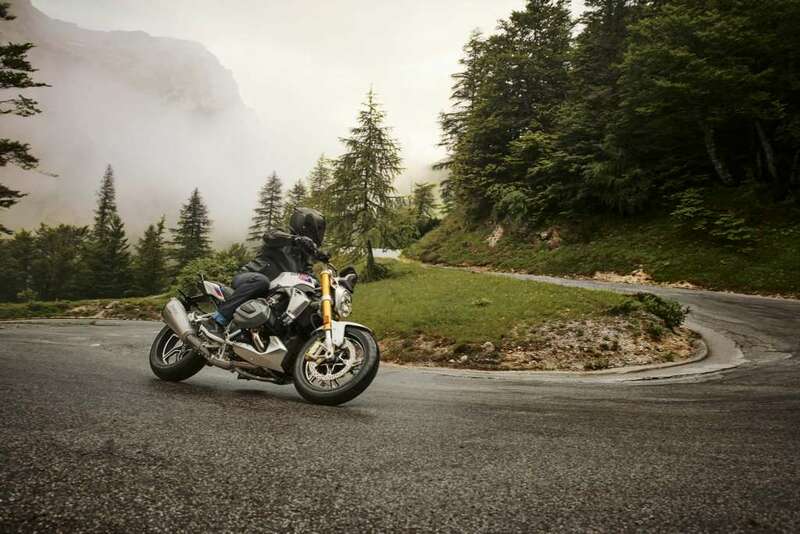 The recently launched BMW F750GS was a top seller as customers begin planning their 2019 riding adventures.